A new national poll shows a potential spike in young people voting in this year’s midterm elections. Thirty-seven percent of people under the age of 30 say they will definitely vote in November’s election. That’s up from 23 percent who said the same in 2014, the last midterm cycle. 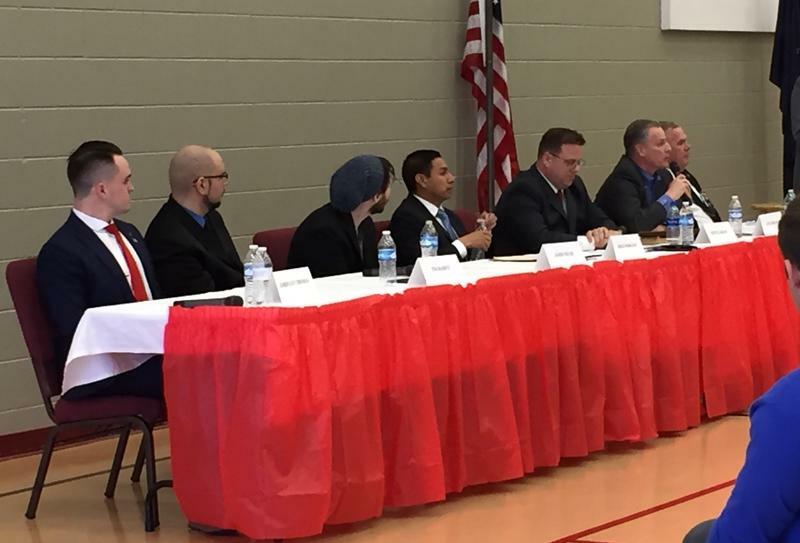 The Republican candidates for Tippecanoe County Sheriff focused on the opioid crisis in their debate Tuesday night. Multiple questions about the drug epidemic were posed to incumbent Sheriff Barry Richard, Lieutenant John ‘Woody’ Ricks and West Lafayette Police Chief Jason Dombkowski. Richard pointed toward the jail’s existing program where volunteers seek to help inmates struggling with addiction. 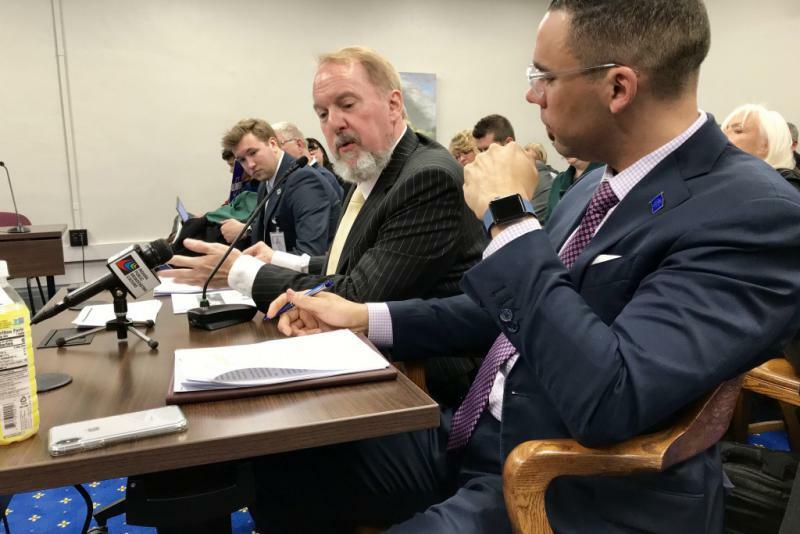 A bill to expand Indiana’s absentee voting law couldn’t make it over the finish line in 2018 as House Republicans blocked the bill from a hearing. And House GOP members have conflicting explanations for why the bill died. 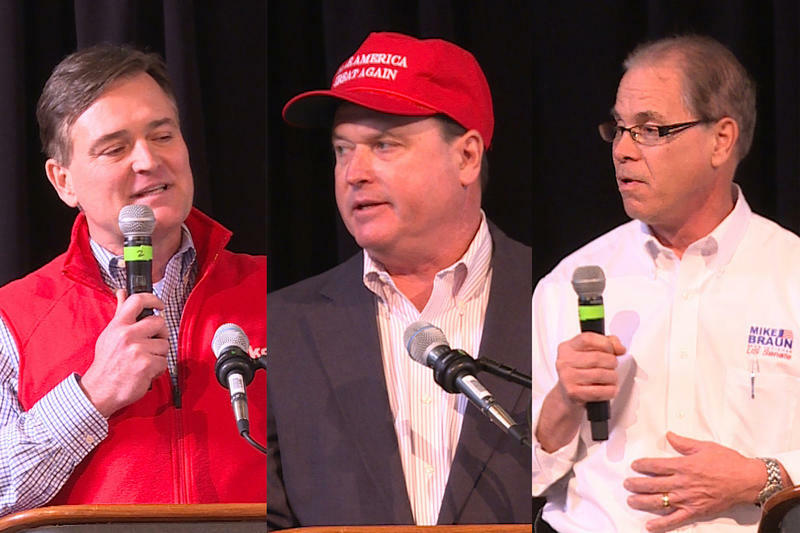 Indiana’s three Republican candidates for U.S. Senate – former state Rep. Mike Braun, U.S.Rep. 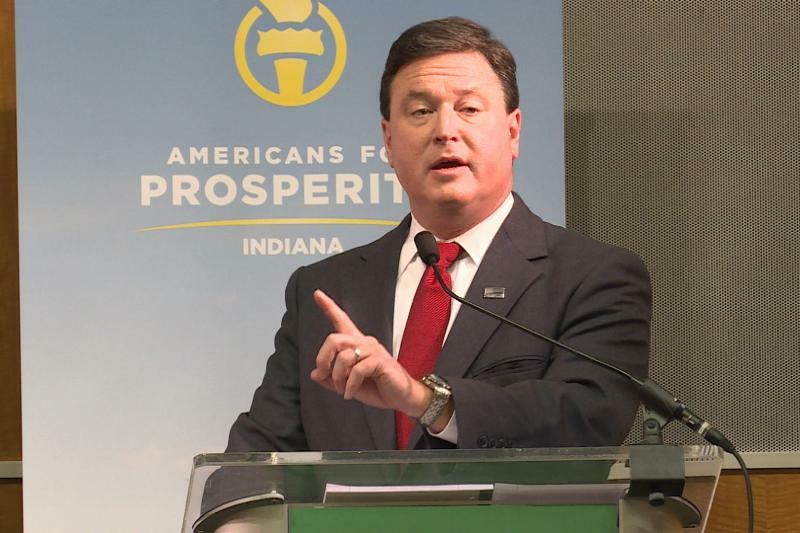 Luke Messer (R-Shelbyville), and U.S. Rep. Todd Rokita (R-Brownsburg) – will meet this week in the campaign’s first debate in the lead up to May’s primary. The GOP primary’s tone has been described by some as nasty and rancorous. University of Indianapolis political science professor Laura Merrifield Wilson says that’s unlikely to change in the debate. 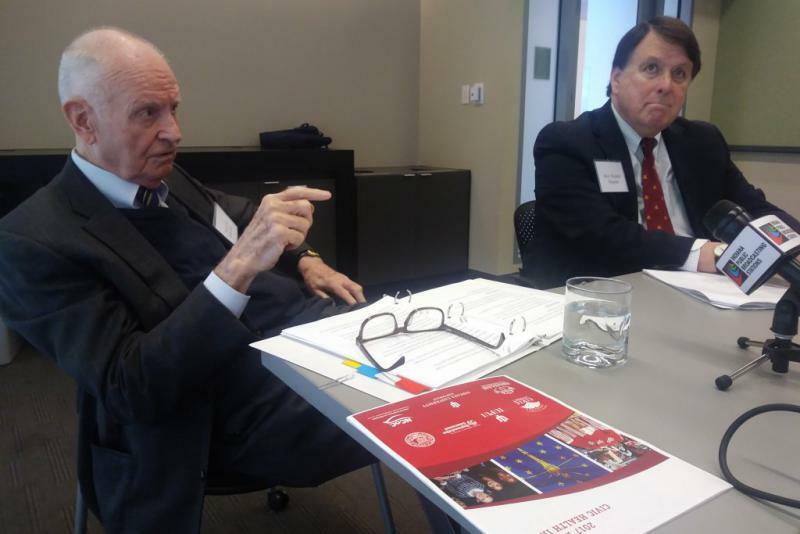 The Indiana Civic Health Index uses data from the census and the U.S. 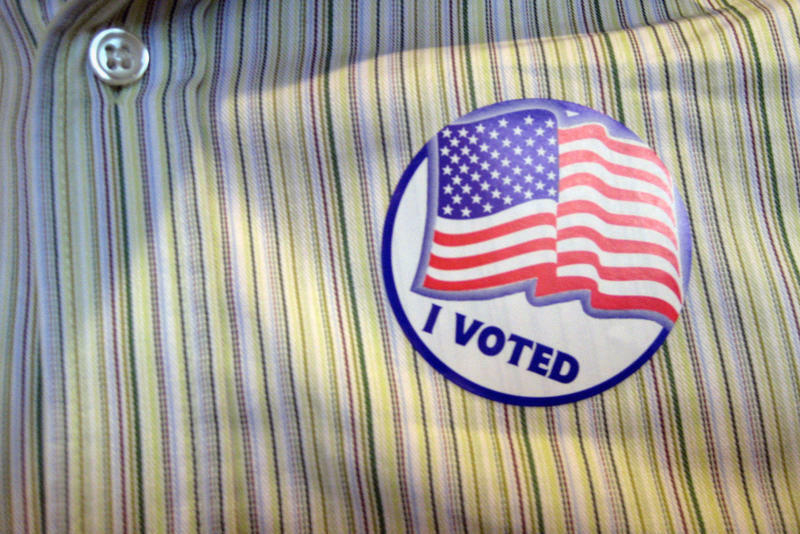 Elections Project to measure how much Hoosiers engage with their government and their community. For example, one of the questions from the U.S. Elections Project – do you eat dinner with a family member frequently? Nearly 93 percent of Hoosiers said yes in 2016, ranking third in the country. Hoosiers are more likely to attend public meetings, volunteer in community organizations and interact with their neighbors than in years past. 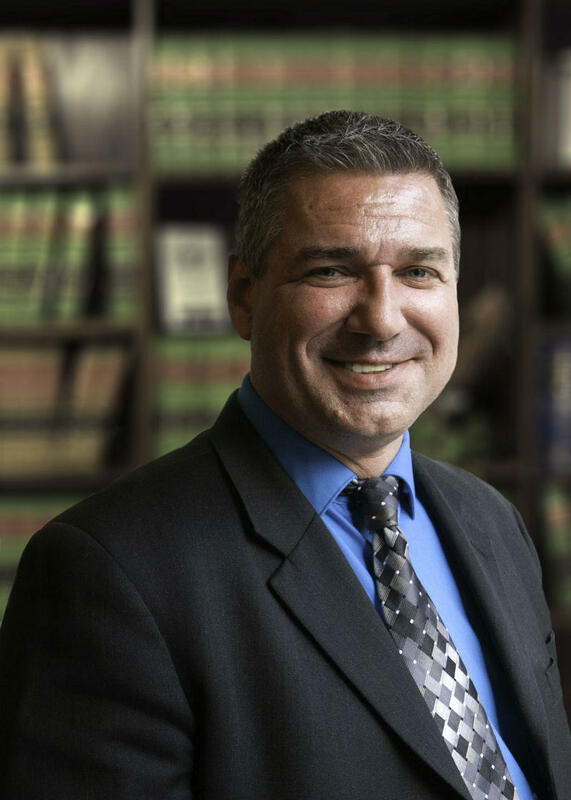 A longtime Lafayette lawyer will be going head-to-head with Tippecanoe County Prosecutor Pat Harrington in next year’s election. Earl McCoy founded McCoy Law in Lafayette 15 years ago, and practices family and criminal law. 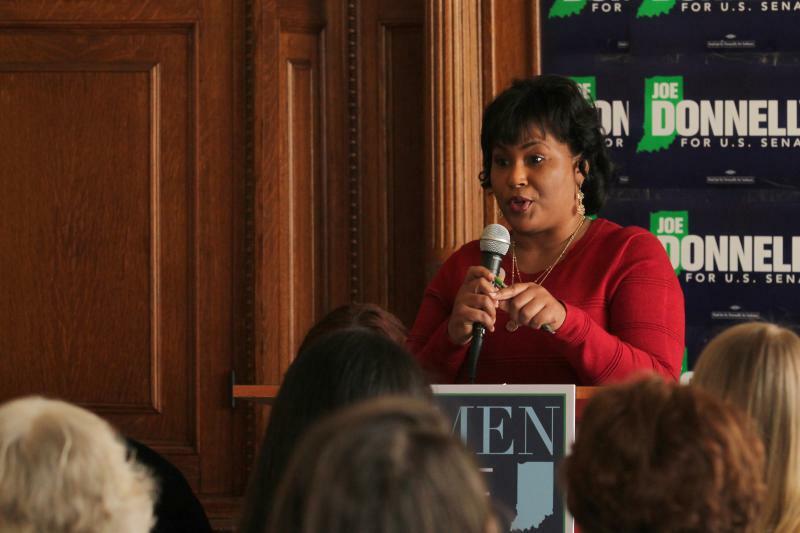 McCoy announced Friday on Facebook that he’s running for Tippecanoe County Prosecutor. He cites concerns about the murder trial of a man who was acquitted on charges of killing a Lafayette schoolteacher.